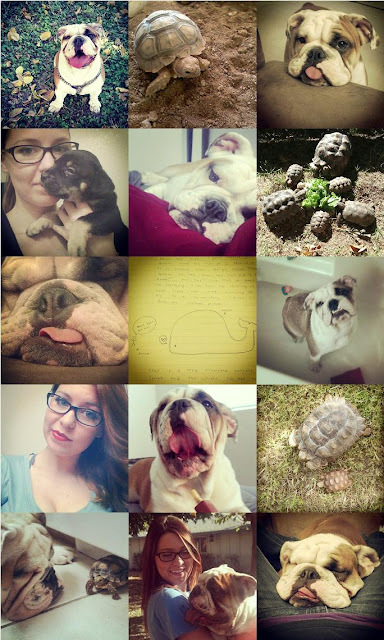 As you can see, Harley is the star of my Instagram with an occasional appearance of my tortoise Pancho Villa. I may need to work on having a more interesting life. Feel free to follow me @aliciareneesnow if you like to see pictures of dogs. It's beginning to look a lot like Christmas?